The 2018 assessment changes for property in St. Charles Township are being published today (Aug. 9, 2018) in the St. Charles Kane County Chronicle. That means the final filing deadline for property in St. Charles Township has been set for Sept. 10, 2018. After all revisions and corrections by the St. Chalres Township Assessor’s Office were completed, an equalization factor of 1.0354 was applied to all property in the township. Click here to learn more about equalization factors. As mentioned above, assessment complaints for property in St. Charles Township must be filed by Sept. 10, 2018. By state law, no assessment complaints for property in this township can be accepted after this date. Click here to learn more about assessment complaints. To obtain assessment information about a property in St. Charles Township, please call the St. Charles Township Assessor’s Office or visit the Township Assessor’s Office website. Click here for Kane County’s Township Assessor Directory. Assessment changes in St. Charles Township were published today; the final filing deadline for this Township is Sept. 10, 2018. Assessment changes in Burlington, Campton, and Kaneville townships were published July 19; the final filing deadline for these townships is Aug. 20, 2018. Assessment changes in Geneva Township were published July 12; the final filing deadline for this Township is August 13, 2018. 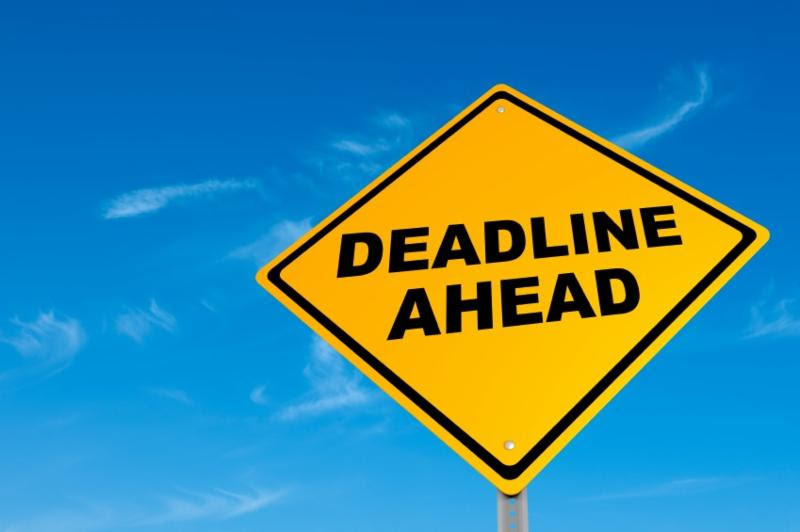 The final filing deadlines for property in Batavia, Big Rock, Blackberry, Dundee, Hampshire, Plato, Rutland, Sugar Grove, and Virgil townships have passed. Again, by state law, the Board of Review cannot accept any assessment complaints for property in these townships. Assessment changes for Aurora and Elgin townships have not yet been published. As of today, no final filing deadline has been established for these townships. Click here to view the Board of Review Progress Report. The Kane County Board of Review is offering a series of short webinars to assist taxpayers who are thinking about filing an assessment complaint with the board. Click here to view webinars.